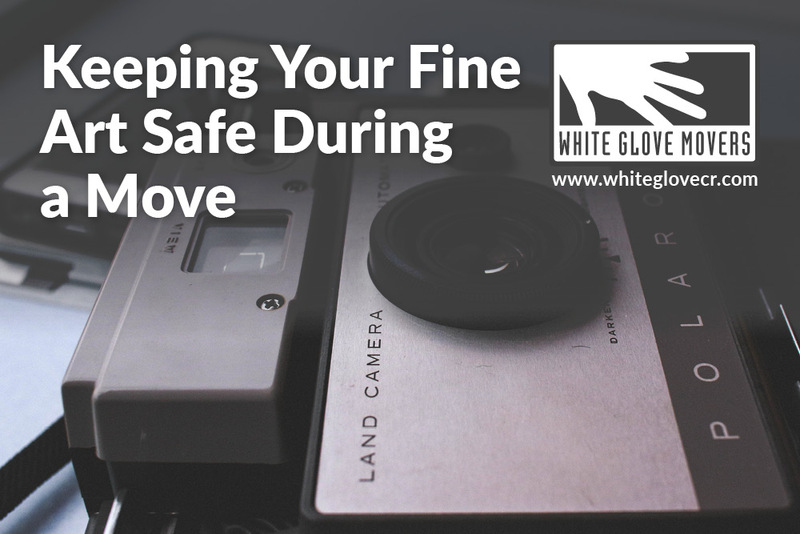 Why Use a Packing Service? 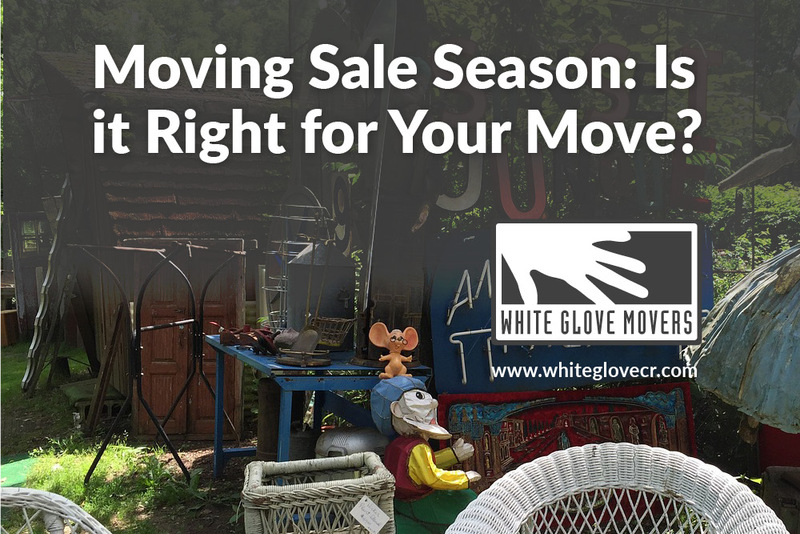 Moving Sale Season: Is it Right for Your Move? 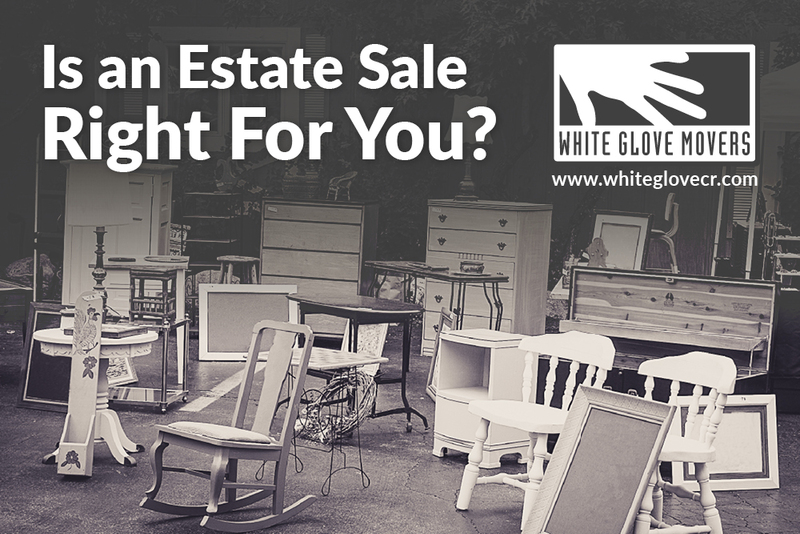 Is an Estate Sale Right for You?